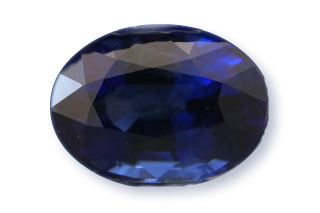 Your Birthstone is determined by the month you were born in. 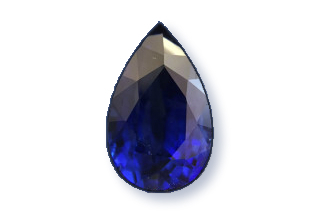 The colour of the stone is more important than the type of gem. 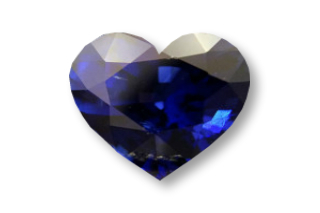 Let us help you find the perfect gem for your partner. 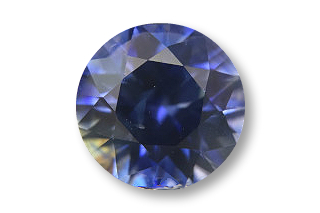 Just in case you thought Sapphires were only blue, these are some of the other colours we have in stock. 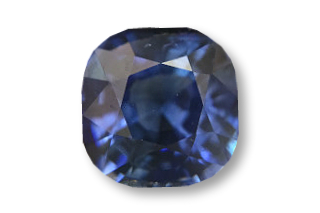 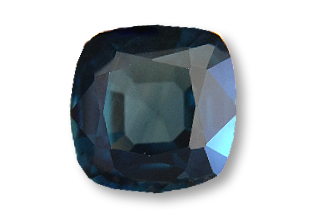 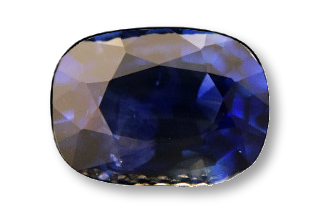 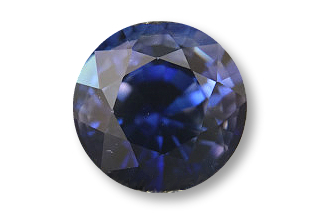 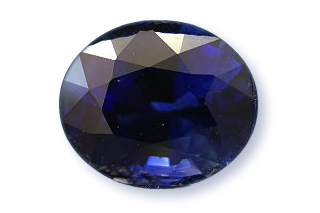 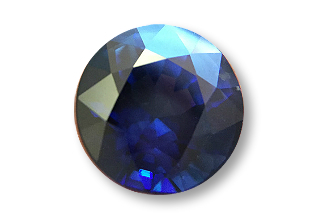 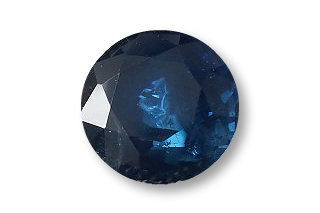 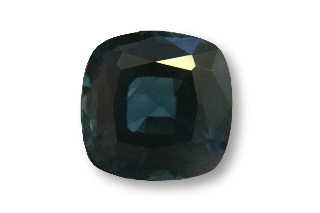 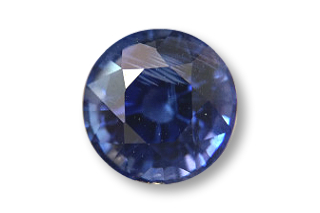 We have a myriad of different standard calibrated sizes, shapes and colours of Sapphires so if you do not find a photo of what you are looking for, please contact us.